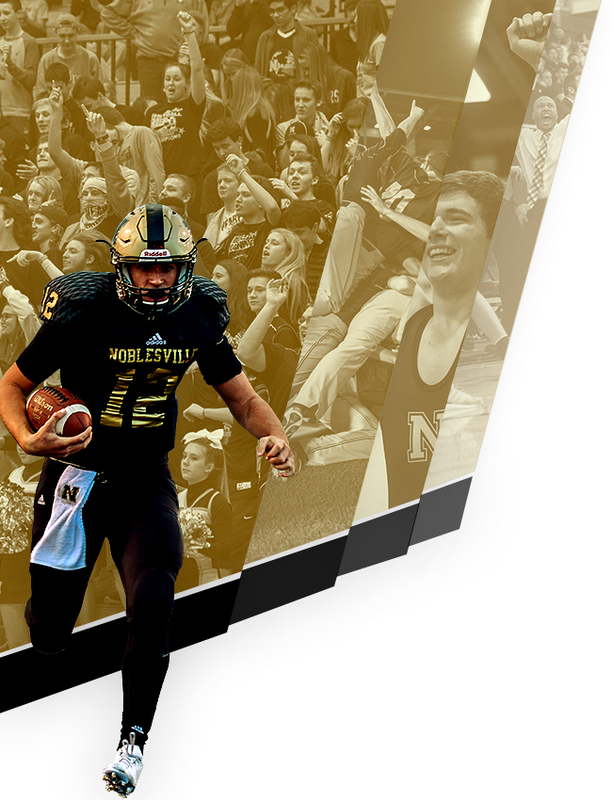 Thursday, September 8, 2016 5:00 PM Noblesville High School AWAY 0 Westfield High School HOME 2 Game Recap The Noblesville Millers fell at Westfield 2-0 to the host Shamrocks on Thursday. Wednesday, September 7, 2016 5:00 PM Noblesville High School AWAY 3 Westfield High School HOME 2 Game Recap The Noblesville Millers girls ‘C’ team defeated the Westfield Shamrocks 3-2 on Wednesday in Westfield. Wednesday, September 7, 2016 5:30 PM Westfield High School AWAY 0 Noblesville High School HOME 0 Game Recap The Noblesville Millers JV girls soccer team played Westfield to a scoreless tie on Wednesday at the WRE Soccer Complex. 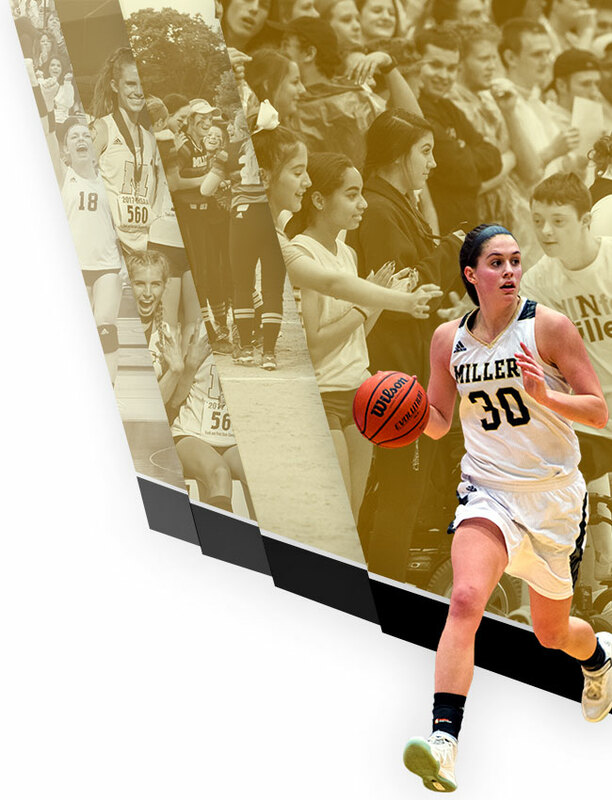 The Millers return to action on Monday as they make up their rained out game at Fishers. 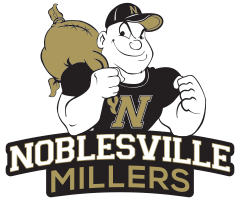 Wednesday, September 7, 2016 6:00 PM Noblesville High School AWAY 1 McCutcheon High School HOME 2 Game Recap The Noblesville Millers lost on the road to the McCutcheon Mavericks 2-1 on Wednesday. Wednesday, September 7, 2016 6:15 PM Noblesville High School AWAY 1 Westfield High School HOME 3 Game Recap The Noblesville Millers boys ‘C’ team fell on the road to the Westfield Shamrocks 3-1 on Wednesday.